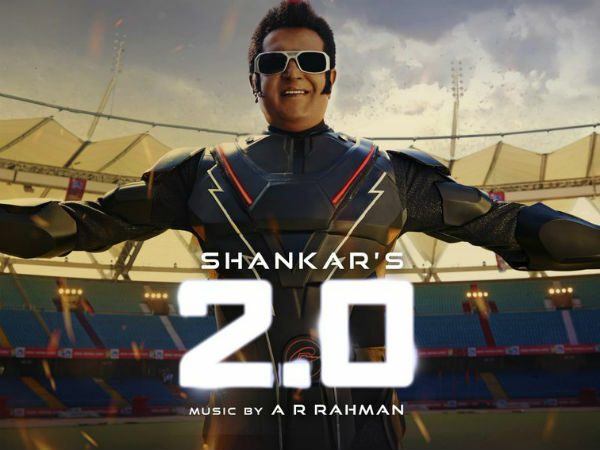 2.0 full movie leaked online by Tamilrockers. Why is it so difficult to stop the piracy site? On Wednesday, the Madras High Court directed 37 internet service providers to block more than 12,000 websites, including 2,000 suspected sites of Tamilrockers. However, hours after Rajinikanth-starrer 2.0 released in theatres on Thursday, it was available on Tamilrockers. So why is it so difficult to block the torrent site? “When we take days together to block or intercept a website using Sections 69(b) and 70 of Information Technology Amendment Act 2008, it takes few minutes to create a proxy URL for these proxy sites to make the same content available before thousands of people,” Rajendran said.